Please find our class news lower down. I hope you have enjoyed the podcasts! If there are any books that you know of that you'd like to hear me read in a future podcast, please let me know using this feedback form. It would be particularly interesting to hear about books that other people in Year Five may not yet have heard of. Thanks! Mr Speedie. The Year 5 Yearly Overview is available here. The Year 5 Spring Term Topic Map is available here. 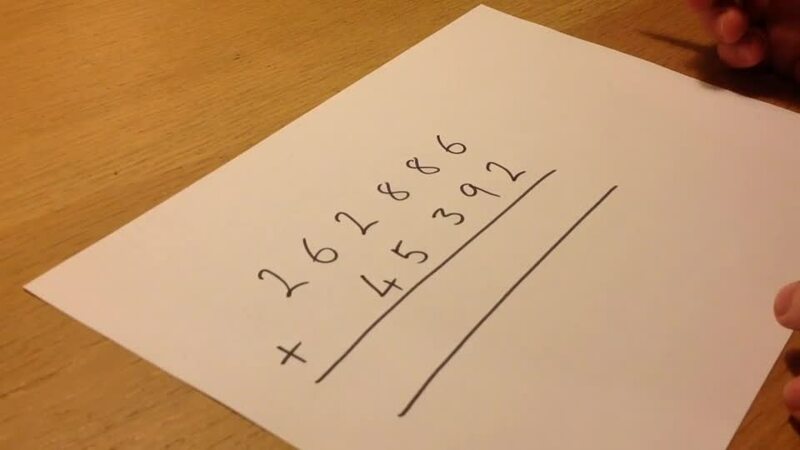 Maths Home Learning: Arithmetic Papers - answers, with workings, hints & tips. Maths Home Learning: Calculation Strategies Videos. After more like the one below? Click here. Learning Spellings - Strategy Videos. After more like the one below? Click here. Need a new reading book that's quizzable? You might like Renaissance Learning's Accelerated Reader Bookfinder, which is available here. Interested in Accelerated Reader in general? There is more information available here. Please click below if you would like some inspiration for your next reading book! We learned about the UN's four key rights for children, and then agreed on ways in which we could ensure we give everyone those rights during the year - these are our promises, above. A copy signed by all 33 of us is on display in our classroom. Please find videos from today's Ancient Greek Theatre workshop, here. Huge apologies if I missed anybody's performance! You all did so well - and there were some lovely surprises today, in terms of actors and hidden acting abilities :-) In the nicest possible way, I'm already looking forward to the Year 6 Leavers' performance! Along with the LEDs you've taken home, here are the instructions for making a Frankenlime! Below is the Online Safety video you need to watch for this week's Home Learning task. The short film we watched today about playground inclusion. Get the tissues ready! Some examples of children reciting poetry, to inspire your performances next week! We also watched a great video about the pros and cons of anonymity when online, which is available on the BBC's 'OWN IT' website, here. Monday 26th November - Music - Stop! These are quite rough and ready recordings (forgive me, I am a man with an iPad, not Jay-Z!) 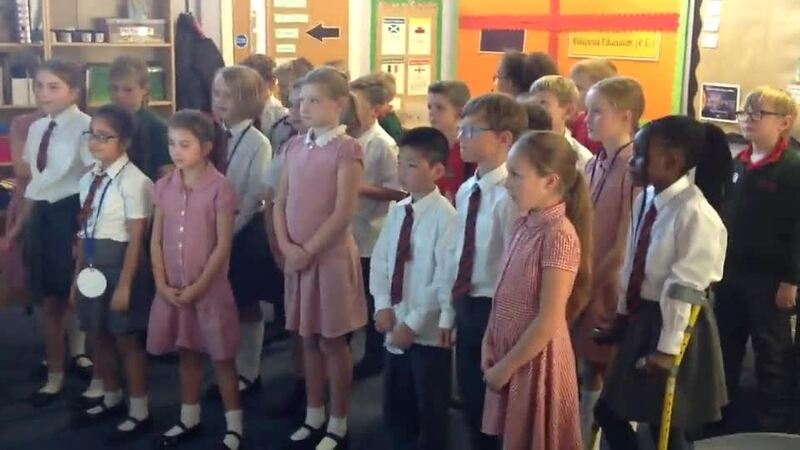 but they show some of the children's learning in music recently. We have linked our current unit to the recent 'anti-bullying' and 'kindness' weeks in school. Here are some of the verses we have written to rap along to a track called 'Stop!' by Joanna Mangona. Some of the resources we have used in Year 5 this week are available for parents to see, here. To support our learning in English we followed two different sets of instructions to build 'bottle rockets'. As we were not very successful the first time we tried to launch we could see the weaknesses of the first set - most importantly we were not given any idea of the outcome we were aiming for (this meant that most of us actually built our rockets upside-down by mistake!). Our second set of instructions was much clearer, and more precise, and even used a captioned photograph at the beginning to show us what we would make by following the steps - a very useful feature. We were much more successful the second time! The results are on the school's Twitter feed. Below you will find a video remind you how to make a bottle rocket, from the BBC. Please work with an adult and follow all of the safety advice! All of the physical models and posters are now on display in the classroom, and you can find all of the digital projects here. Don't forget to give your classmate any helpful feedback that we didn't have time for when we were presenting! Imagine a place where the sun always shines, where wars never happen, where no-one ever dies: in the Andromeda 5 system, there is such a planet. Imagine a world without war, without violence, without needless destruction: we can achieve that world! Imagine going on a life changing journey, over tall mountains and through deep forests, crossing deserts and icy seas: I went on that journey and this is my story. Imagine a land ravaged and scarred by years of conflict, where children scrap and fight over dirty drinking water, where the sky is so black no-one has seen sunlight in over 50 years: this is the wasteland of Terrafirmaous and you have just landed there. Livin' on a prayer! How are we doing? What could we do to further improve at this mid-point in the unit? Here's the video from our 'live' coding session earlier today. Feel free to have a go at building this Scratch based game again at home, and remember that you could alter it and develop it in different ways. You'll need a Scratch account if you want to save your creation - ask your adult! JT has found this great video online, which we were able to watch some of in class today. If you'd like to watch the rest, here it is! Here's the video we watched today in our Computing lesson, to support our learning about the altering of images that we see online. Altering images can be used for good or for bad purposes - e.g. to create art, or to manipulate us into buying something we don't really need. Here is the Online Safety video to watch with an adult, before creating your poster of the most important, key information. A 'wow moment' to kick-start our first topic of the year - 'Space'. We walked down Trinity Road arranging each of the planets in our Solar System in order, as well as spaced out according to scale. We were quite amazed that although Mercury was a mere 4.1m from the Sun on our model, we would have needed Trinity Road to be more than twice as long as it is to fit Pluto onto the other end - we literally ran out of road! The empty space between each planet, as well as their sizes relative to the Sun, was mind-blowing. We followed up our scaled model arrangement outside, with a thought-provoking photograph and video back inside. Both are reproduced below. If the clear sphere is our Sun, each blue ball represents an 'Earth' - 1.3 million of them! This gives a good idea of the size of the Earth compared to our Sun.